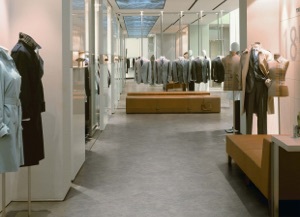 Expona Control PUR is a collection of luxury vinyl tiles which provides sustainable slip resistance in wet areas. The collection authentically replicates the natural beauty of wood or stone. Expona Control PUR is developed for use in public areas within the retail, office, leisure, healthcare and education sectors, where there is a risk of spillage or temporary surface water, making slip resistance an important consideration. 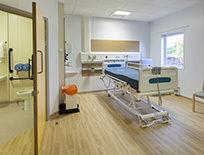 These include: Buildings with direct access to outside; areas where rainwater can be moved inside, by feet, clothing, luggage, pushchairs, wheelchairs etc.